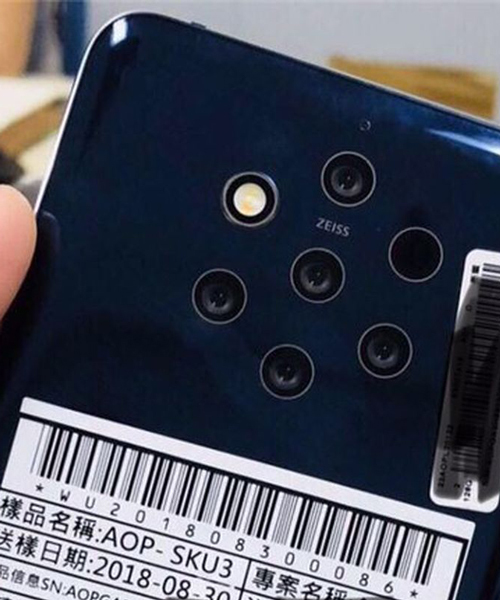 following rumours of a penta-lens setup earlier this year, leaked images of a potential device hint that we could see a nokia smartphone with five cameras. rumours have it the device could be the imminent release of the nokia 9, whereas some predictions are look to nokia’s 10 model. the strange looking module features five lenses arranged in a circle with two that house the LED flash and another for the IR focusing apparatus. the array features prominent zeiss branding, not unexpected after nokia reunited with zeiss last year and has started to use zeiss optics in its latest android handsets. 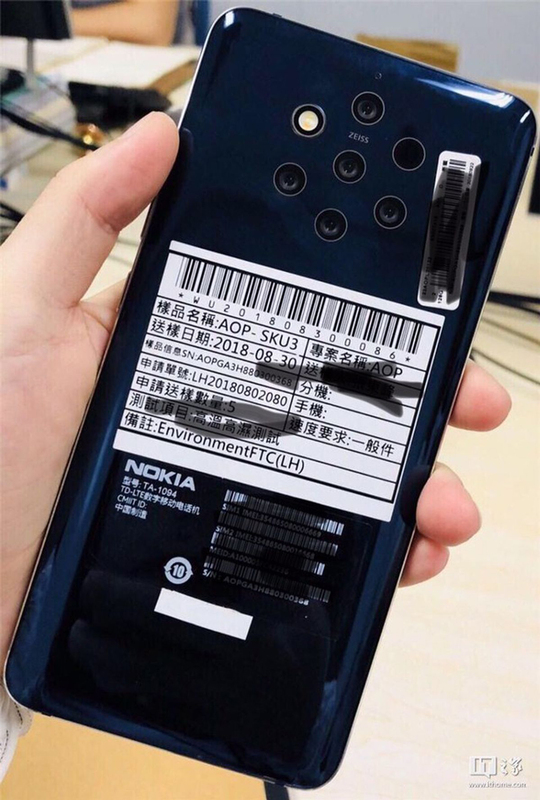 HMD global, the finnish company that licensed the rights to produce nokia phones has no events lined up so it’s not known at this point in time if and when the company is planning to launch this handset.